FMS Dialysis Services of Lillington is a dialysis clinic with 10 stations located at 1605 South Main Street in Lillington, NC. Keystone Corporation developed the 7,020 square foot building which is situated on 1.45 acres at the highly visible intersection of US 401 and NC State Route 210. The facility is operated by Fresenius Medical Care, which runs other dialysis facilities nationwide. 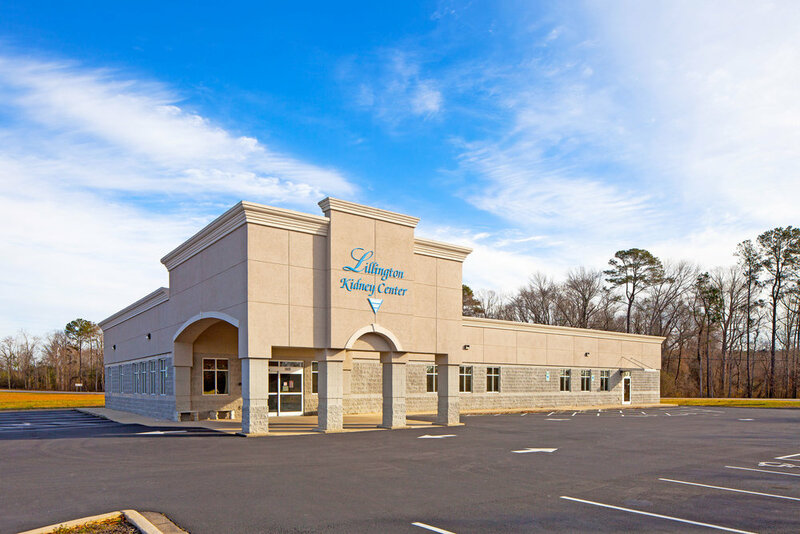 FMS Dialysis Services of Lillington was certified by Medicare in 2006 and offers in-center hemodialysis in addition to other services that meet the medical, dietary, financial, and social service needs of patients with kidney failure.